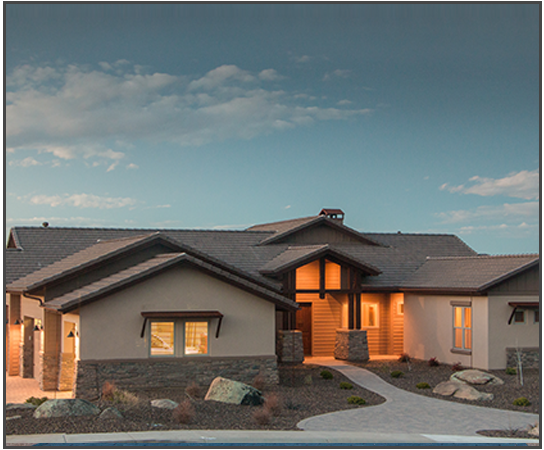 We've hand picked some of Prescott's top builders to help create a community like no other. Already have a builder of your own? No problem. Come see our stunning lots and choose the one that's right for you and your dream home. Founder, Rick Radavich, graduated from Northern Arizona University with a BS in Construction Management and has 20 years experience in civil construction, building construction and land development. 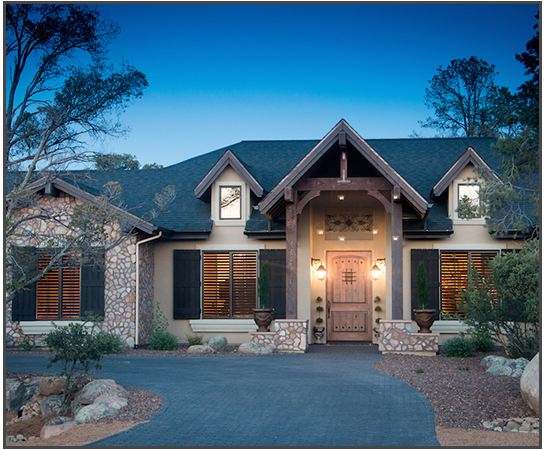 After working on such projects as Troon North, Chaparral Pines, the Rim Club and Prescott Lakes, Rick formed Prescor Commercial, his commercial building company, in 2004. He kicked off this new venture with the construction and build-out of McCormick Place, a four story pre-cast commercial building in the heart of downtown Prescott; winning the Arizona Main Street Award for Best new Building. Since then he has completed over $100,000,000 in construction work. 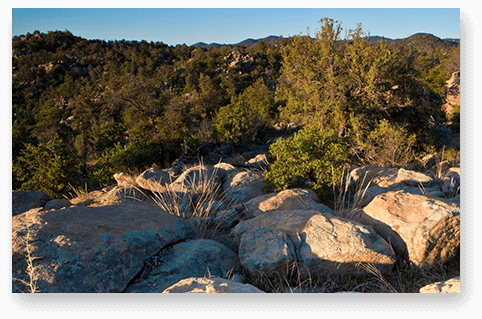 From land development through infrastructure to building construction and tenant improvements, Rick and his team at Prescor are at the top of their game creating high-quality products and lifting the face of Prescott, Wickenburg and the surrounding areas.